Want some cool psychic abilities? By getting this envelope in the mail, you are sure to know it's from one of your sweet, dainty, lilac loving friends. You will be able to guess who sent it even before reading the address! Maybe you can even start your own psychic business! 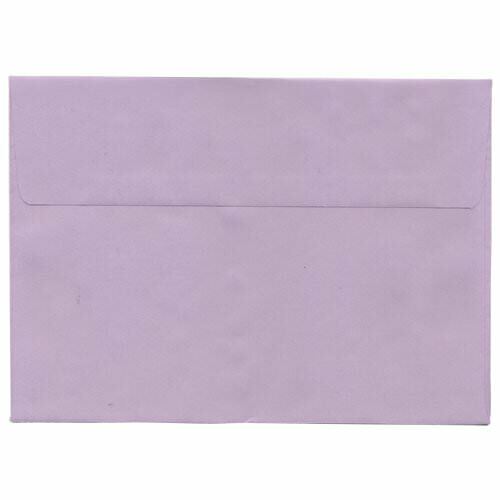 This light purple shaded envelope is very hard to find but at JAM Paper & Envelope of course we have it for you! We aren't bragging, but at the same time we totally are. We hope you are bragging about your psychic abilities too! 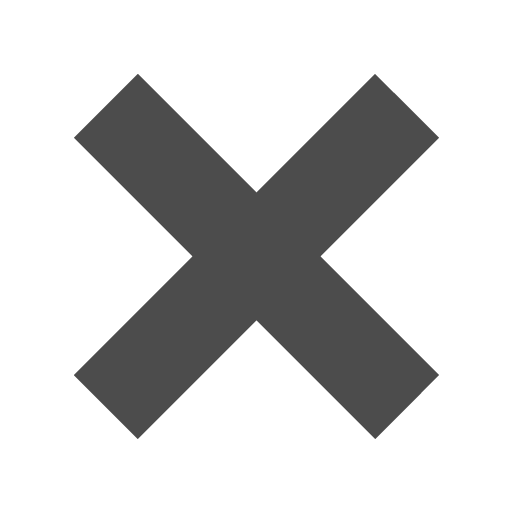 Have a some sweet charity event coming up and want to make it as unique as possible? Pick this envelope to fundraise even more money! Need to one up your best friend's wedding? Pick this envelope! This lilac color is the way to go to make sure your uniqueness shines.